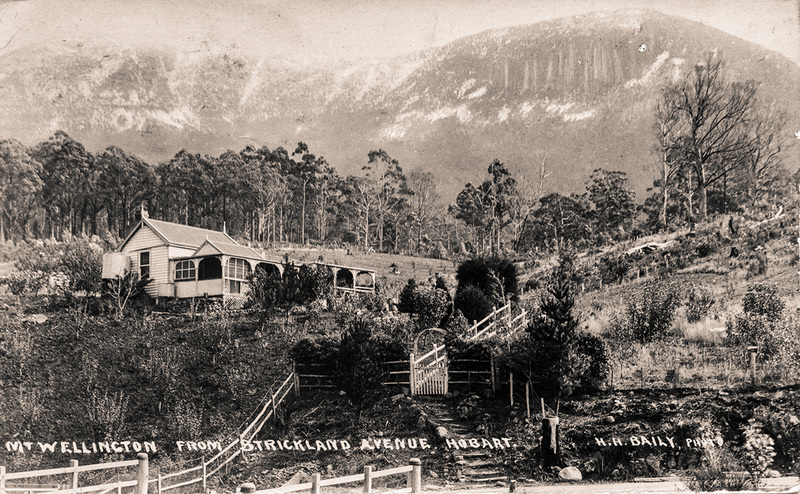 The Fairy Gorge tea garden was situated in Strickland Avenue, just off today’s Lawley Crescent. A newspaper advertisement from 1939 described it: “Visitors to Fairy Gorge. Beware of the Robot—he is harmless. As you approach he will lift his hat and smile graciously. Amongst other Novelties is the Man-Power Aeroplane, demonstrated daily. Devonshire Tea a specialty. 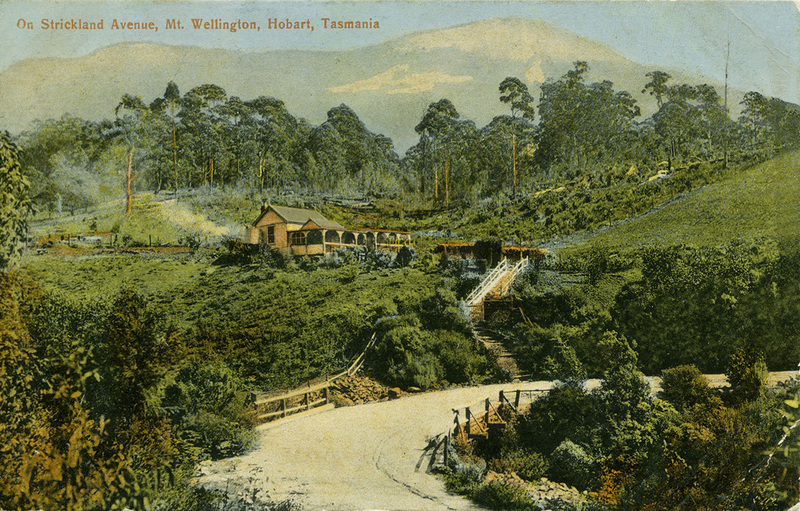 One mile Cascade tram.” Read our Tea Garden document to find out more.